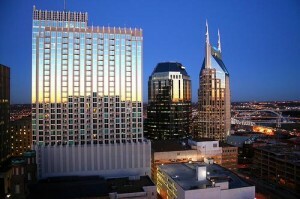 Formed in 1938, MDHA is the Metropolitan Development and Housing Agency of Tennessee. MDHA is a public housing authority primarily responsible for housing in urban areas as well as multiple community development programs. MDHA is also the agency that offers Tax Increment Financing (TIF) to developers who agree to include a certain percentage of “affordable units” in their condo developments. TIF money is conveyed to the developer prior to construction to help encourage urban infill development in Nashville. MDHA affordable condos are typically small studios or one bedroom flats that range in size from 450 to 675 square feet. Prices vary by development, but usually range from the mid $120,000’s to the $150,000’s. Purchasers must earn less than 80% of the area median income. Currently $36,350 for single buyers and $41,500 for married buyers. All units carry resale restrictions of 5-7 years from the date of purchase. If resold within the defined timeline, the new purchaser must conform to current MDHA guidelines. Purchaser must be an owner-occupant. In other words, you must plan on making this condo your primary residence. 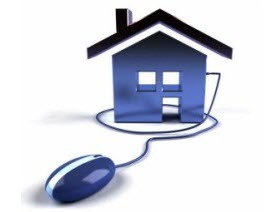 Future use of property as an investment follows a case-by-case basis and HOA regulations. All financing must be in purchaser’s name and qualifications with no co-signers. Parents are not allowed to co-sign for children.